We’re all friends here, right? We can admit that sometimes it’s hard to dress oneself. I know. We’ve all been there; you wake up, open one drawer, close it in frustration and then just wear what’s on the floor (spoiler: it’s what you wore yesterday). No one is judging you, I promise. This is a safe space. But for those men out there for whom this is a daily occurrence (I know you’re out there! I’ve seen the shirt wrinkles! ), I bring a message of hope: there’s a better way. 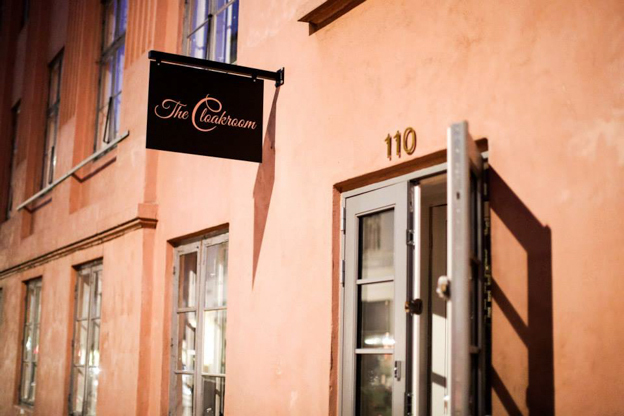 The Cloakroom, an Amsterdam-based start-up, has recently opened their second location in Copenhagen. 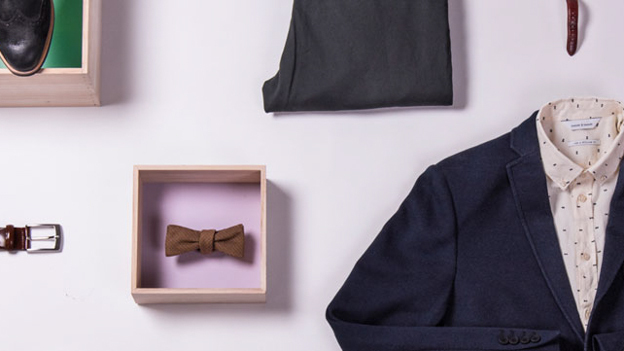 Originally launched in May 2013 by two business partners, two Danes who met at Copenhagen Business School, Cloakroom has grown incredibly fast. Now in Denmark, they’re looking to have offices in Sweden and around Europe soon. I visited the showroom to see what they’re all about and realized that my often androgynous style means that I can go into a menswear display and want to wear at least 75% of the items. But enough about my love for v-neck cardigans (you can wear them over dresses or turtlenecks! Lifehack! ), let’s talk about Cloakroom. 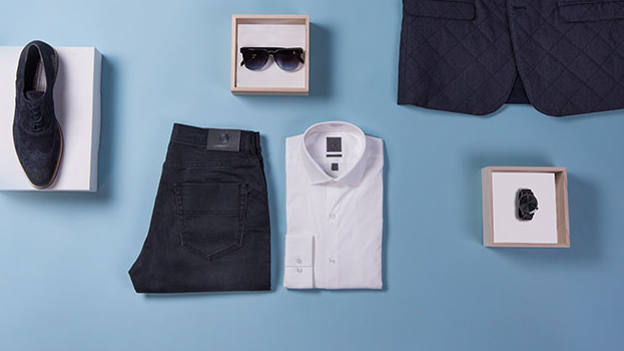 The concept is straightforward: a curated wardrobe selection is sent to your home as often as you’d like. You try on the clothes, send back the ones you don’t want, then pay for what you’ve kept. Well, how do they know what you like? Good point. Each man is assigned a personal shopper based on a brief online questionnaire. You can meet with the shopper in-person, if you like, or (more typically) talk over the phone. Then a number of outfits are sent directly to you and you can try them on in the comfort of your own home. Send back what you’re not crazy about; once these items have been returned to the Cloakroom office, you’ll be charged only for the clothes you’ve chosen. I know what you’re thinking and no, this is not a subscription service. You can have a once-off shop, or get a new batch every month, or whenever you like. The focus, Marketing Manager Emilie tells me, is on providing strong service that is luxurious while still accessible. So if you’re not a fan of shopping but you still want to look chic (and you also want to know how to look chic, because that’s hard), give Cloakroom a try. The only risk is that you won’t have to spend countless hours inside a changing room. Click here to see more on Cloakroom or sign up for a free consultation. October 22, 2014 by Rebecca Thandi Norman.